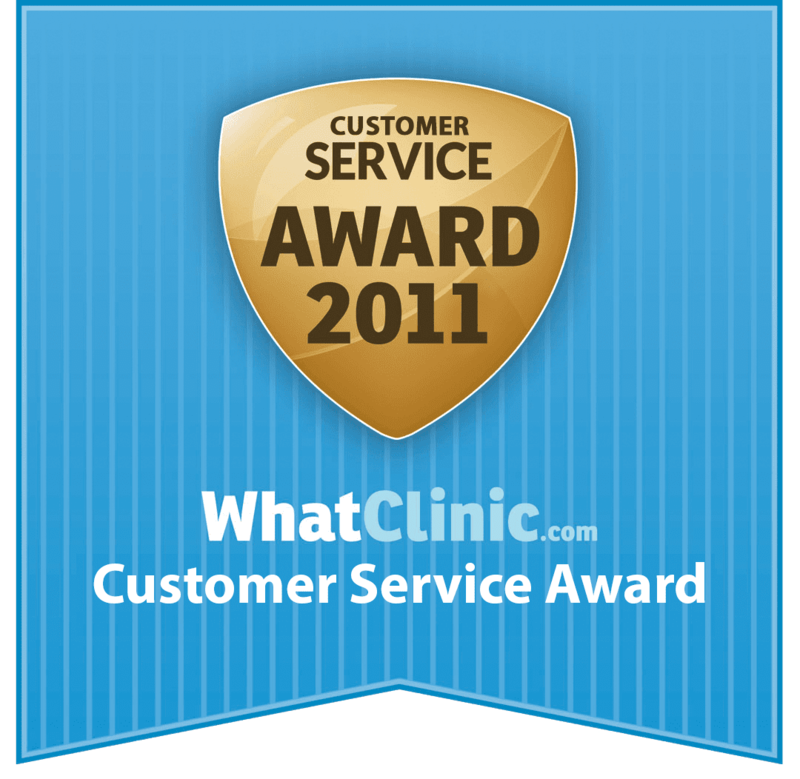 Here at Lotus Medical International we work hard to create the most comfortable atmosphere possible for our clients. We want you to feel safe and relaxed during your whole stay with us here in Phuket. 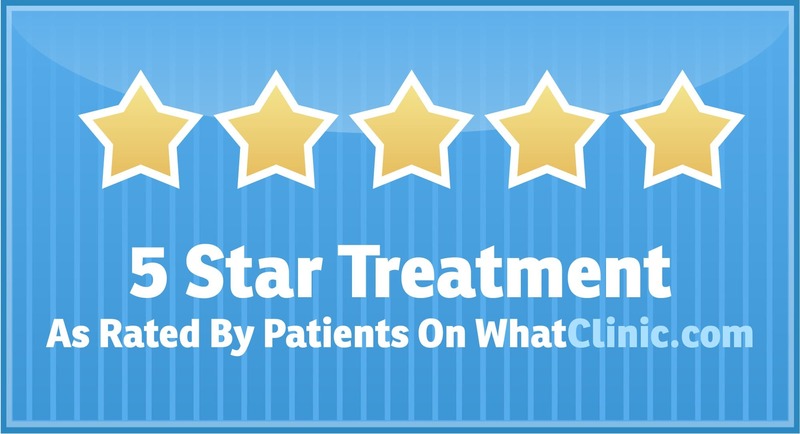 Below you can watch a few of our previous patients sharing their thoughts and experiences during their stay with us. Chanel, from Australia, shares her experience of traveling to Phuket for breast implants. 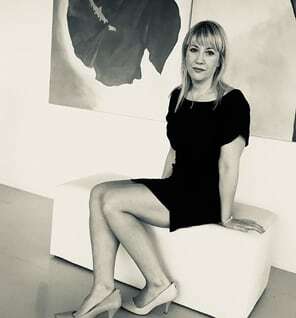 Steph Swan, Managing Director of BrizzyPT and female body sculptor. Steph discusses how she found LMI, what was important to her and how her journey to Thailand for breast augmentation/implants went. 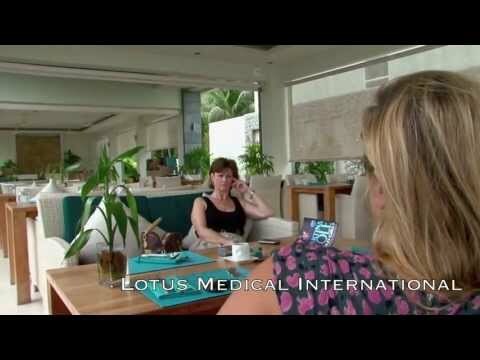 to Laura from Australia describe her experience of coming to Phuket for breast augmentation surgery and her experience of dealing with Lotus Medical. to Sarah talking about what it is like to come to Thailand from Australia for breast augmentation in Phuket. Jane on her journey toone of our Phuket Hospitals, for breast augmentation. Listen to her pre surgery consultation and implant fitting with her surgeon and hear how Jane feels after the surgery and her thoughts for the future. Amelia from Australia on her journey to Phuket for her breast implant surgery, from her arrival at the airport through to her last follow up appointment. Carol on her journey from initially searching the Internet then travelling to Thailand for numerous surgeries. Carol talks about her experiences with Lotus Medical International, the surgeons and medical staff and her overall thoughts on her entire experience. Stewart from Australia as he talks about his visit to Phuket, Thailand, for extensive dental treatments that helped restore his smile and confidence.